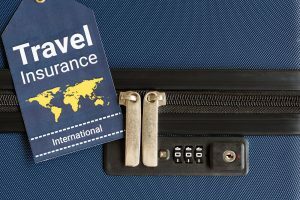 Travel insurance is like a seat belt, especially when you travel abroad. Just as a plane’s seat belt is a precautionary measure during turbulence, travel insurance is a precautionary measure during your entire trip. 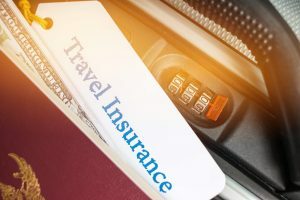 Unknown locations can throw up unexpected challenges and travel insurance will help you overcome some of those without increasing your blood pressure. Travel insurance protects you financially in case things do not happen as planned when you are on a trip. For example, you can lose your baggage while going abroad. Travel insurance will help you to minimize the impact of such a financial blow. Your domestic or international trip will be insured based upon the type of insurance plan you choose. 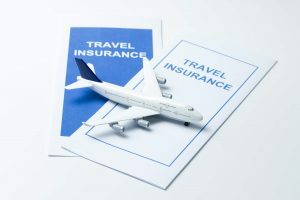 Mostly, people go for travel insurance in order to insure risks such as lost baggage, loss of passport, flight delay, emergency hospitalization expenses, etc. You can opt for a single trip, multi-trip, senior citizen plan, or a student-friendly plan. 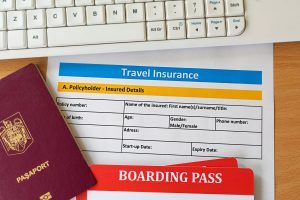 Why Should You Purchase A Travel Insurance Policy? The prime reason to purchase a travel insurance policy is to be stress free. Be it an office trip or a vacation, you are exposed to certain risks while travelling. With travel insurance by your side, you can rest assured that even if there is a problem, you will have support in the form of insurance. Environmental and political conditions are different in different countries. Situation can change drastically and you can get caught in the mix for no fault of yours. In such situations, travel insurance ensures that you do not suffer financial losses due to an extended stay or missed flights. Health hazards can be detrimental to your trip. The cost of treatment in foreign countries is extremely high. If one doesn’t have insurance in such a case, it can be financially draining. Some countries have made it mandatory for tourists to purchase a travel insurance plan before visiting their land. This fact emphasis the importance of travel insurance like no other. However, it is not just a box that needs to be ticked while you are about to visit abroad. You need to understand your travel itinerary, look at the risks you might be exposed to, and choose an appropriate plan to cover those situations. Purchase your travel insurance plan keeping in mind your destination. Select the type of plan based on the number of days you are going to stay. Your purpose of visit can also play a role in selecting the type of policy. Example, Student Insurance Plan for youngsters venturing outside India for studies. Think of what you are supposed to do during your visit. Is it an adventurous trip or one where you are just going to relax on the beach? Is your house going to be vacant while you are abroad? Consider if you want to get an Add-on insurance cover to insure your property while you are in a different country. Do you have an existing medical condition? Discuss it with your insurance company, you might be required to undergo a health check-up. Once you understand your requirements, research online, choose your insurance provider and the select right insurance plan. 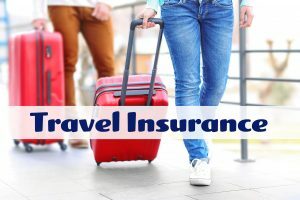 Read the articles mentioned below to understand various aspects of Travel Insurance in India. 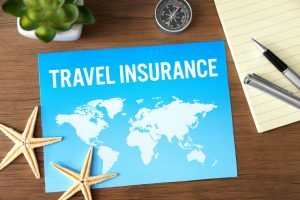 How Trip Cancellation Affects Your Overseas Travel Insurance?